Have you ever casually wondered into a shop that sells stuff for decorating your home and been blown away by a beautiful work of art in glass? Somewhat akin to the fascination we experience when we look at some examples of stained glass art over the ages. It must have happened to many people and they are always stunned to know how highly priced this kind of stuff is. 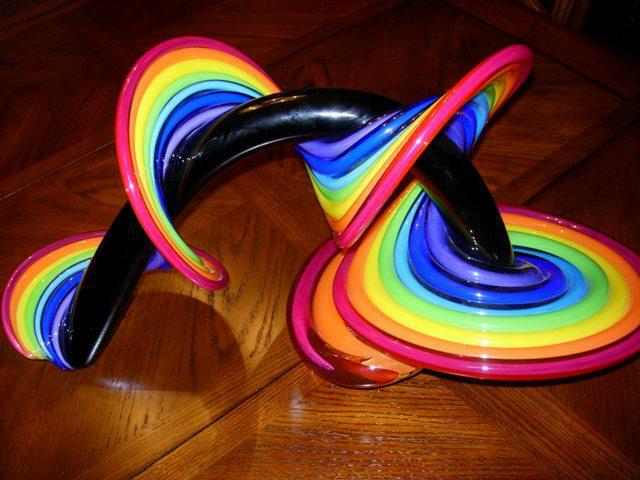 That is because these works of art are created by blowing glass. 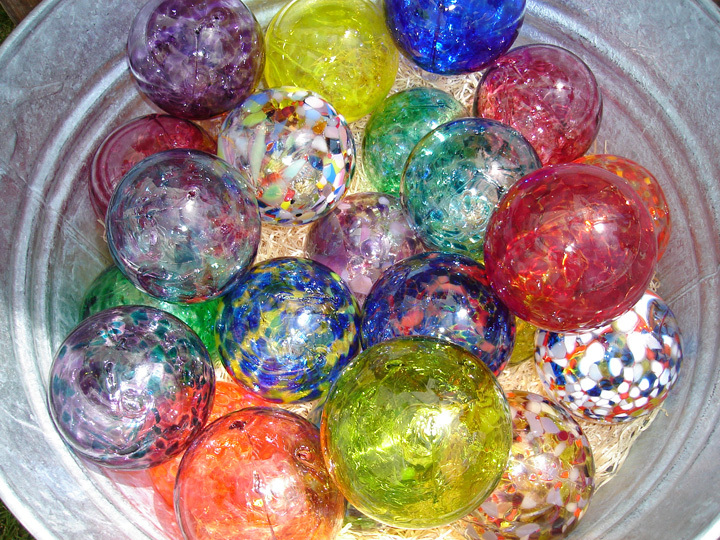 Glass blowing is not a new technique and it has been done over the ages; in fact it goes as far back at the 300 BC. 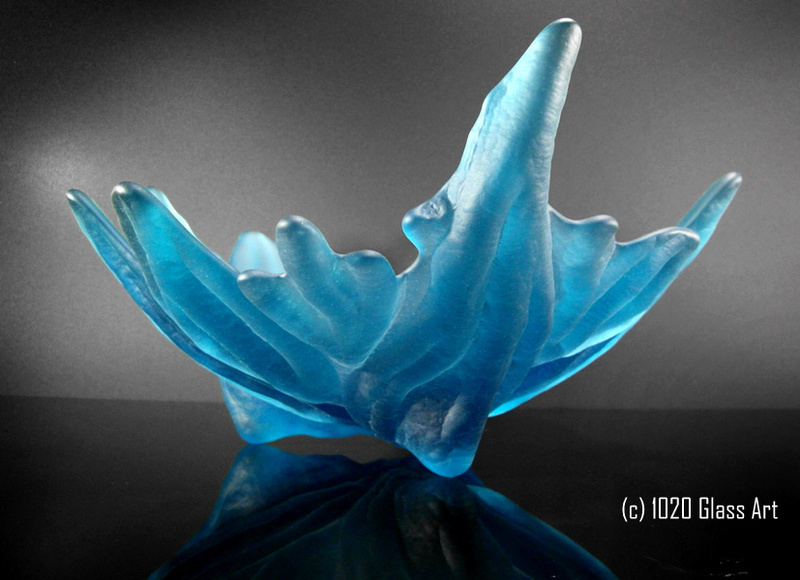 It is a delicate process where glass is sculpted into art works when it is in the molten state. Not an easy process or not one for the faint hearted. It is a very complex procedure not to mention a hot and difficult one. 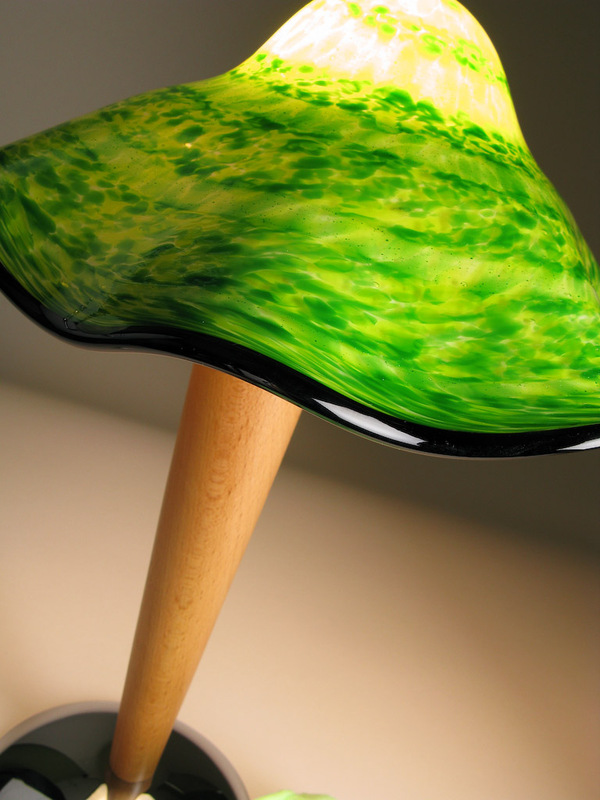 Glassblowing can be done either with a blow torch or using the tube to manipulate the glass at the end of it. The first thing that is done in this kind of work is to gather the glass in its molten stage on to the end of a steel tube or blow pipe. 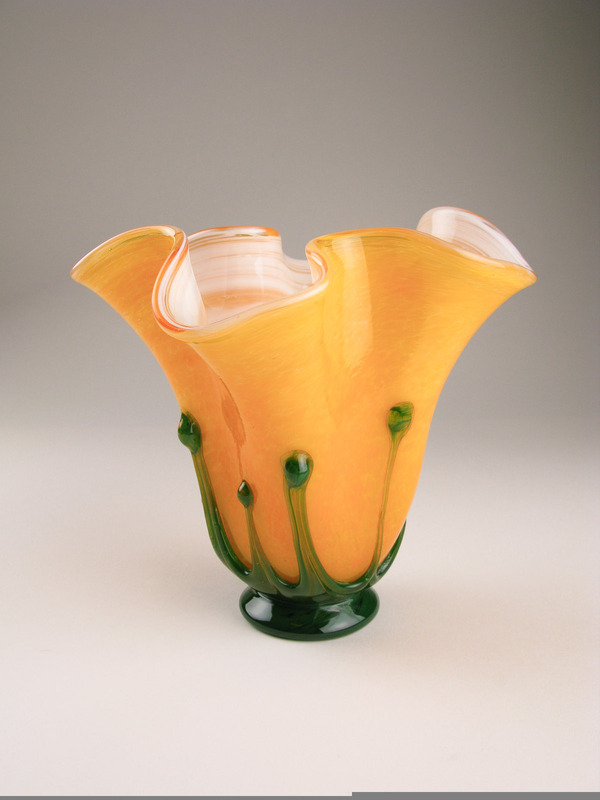 To put it simply the molten glass is then tapped into shape, air is blown into it and then shaped. 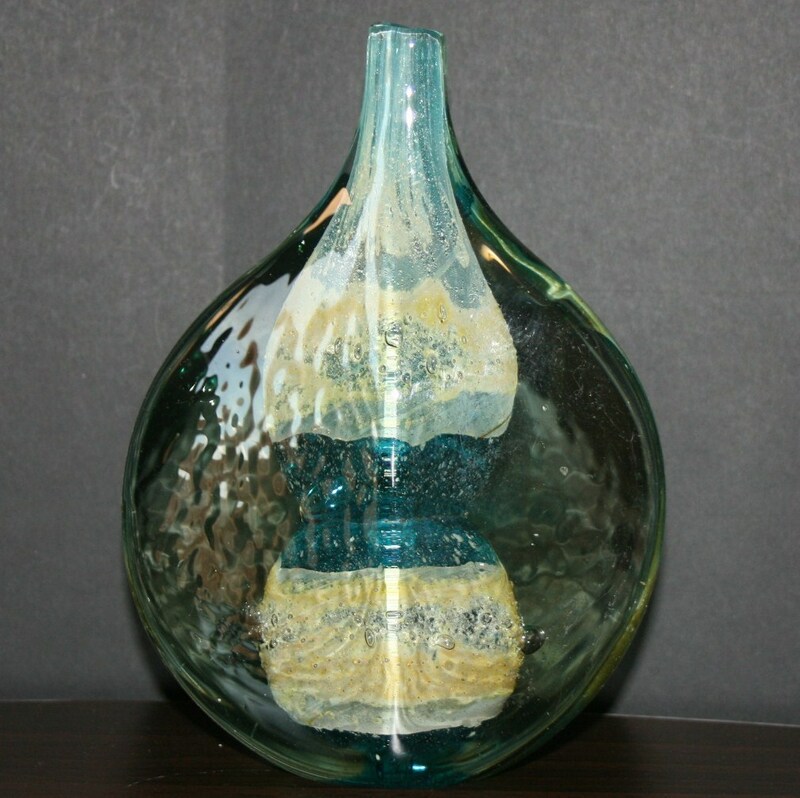 The last part of the work is to cut the glass work that you have done from the end of the pipe and smoothing the edges out and then cooling it. 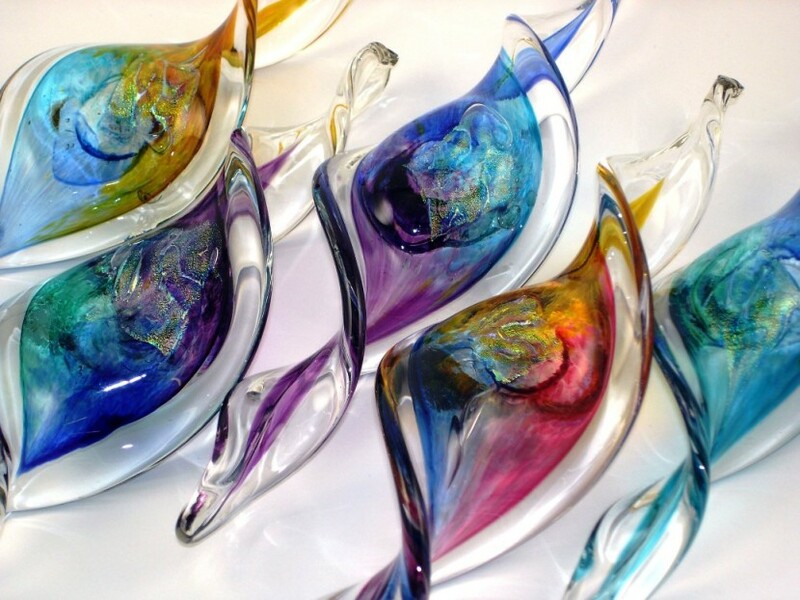 Master Glass blowers will introduce colors, patterns and textures into the molten glass as they are blowing it to make these remarkable bits of art. 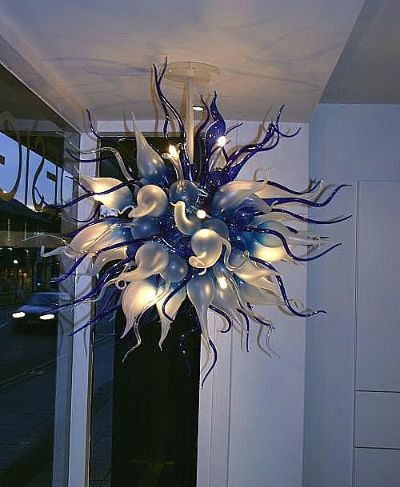 Often a glass blown art piece will have a look of constant motion running through it. 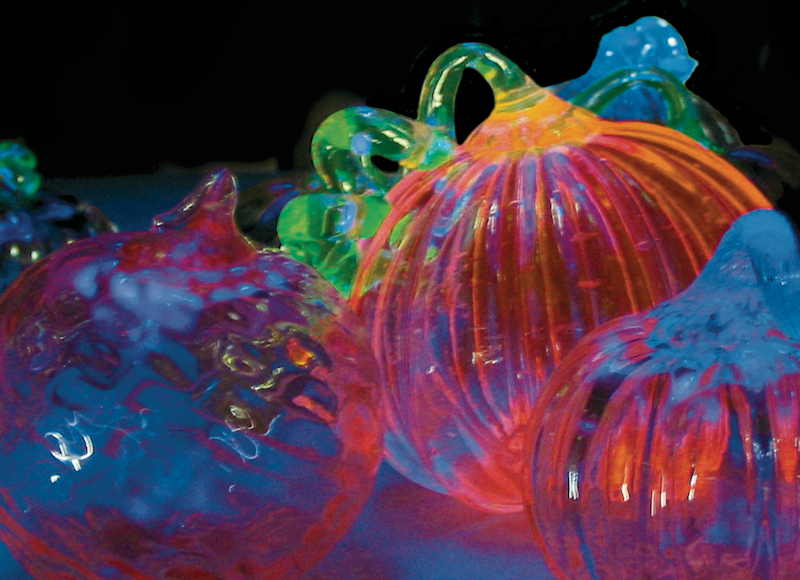 Plus the concept is quite similar to glass painting ideas and designs, where different lights cause a different effect. 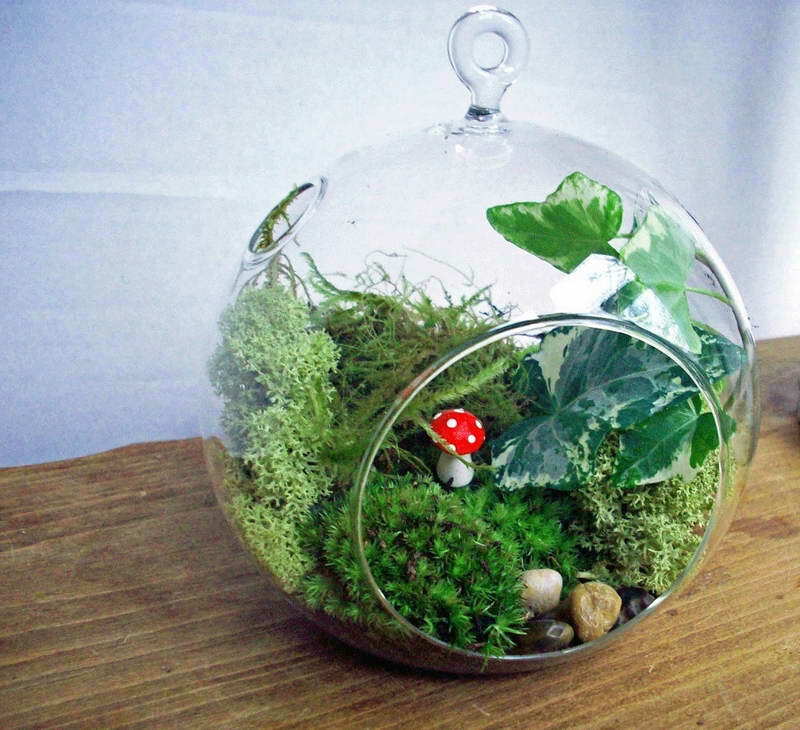 Many collectors go so far as to order pieces made to order as per their design. 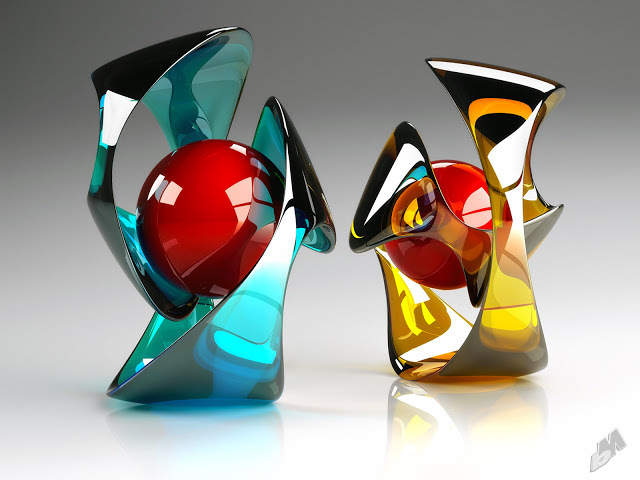 Over the years, the art of blowing glass to create these magical and almost otherworldly creations have changed in terms of ideas for design and with newer elements introduced to them, but you will find that in as far as the process of making it is concerned, it essentially remains the same. We had earlier talked about the two processes one of which is the one using a lamp or torch to blow the glass. This is normally done for creating the smaller pieces. When compared to glass blowing at the end of a tube, this process is little less dangerous, but nevertheless one needs to approach this kind of work with a lot of caution. When you have the opportunity to observe a master at glass blowing at work, you will find yourself mesmerized by the process. 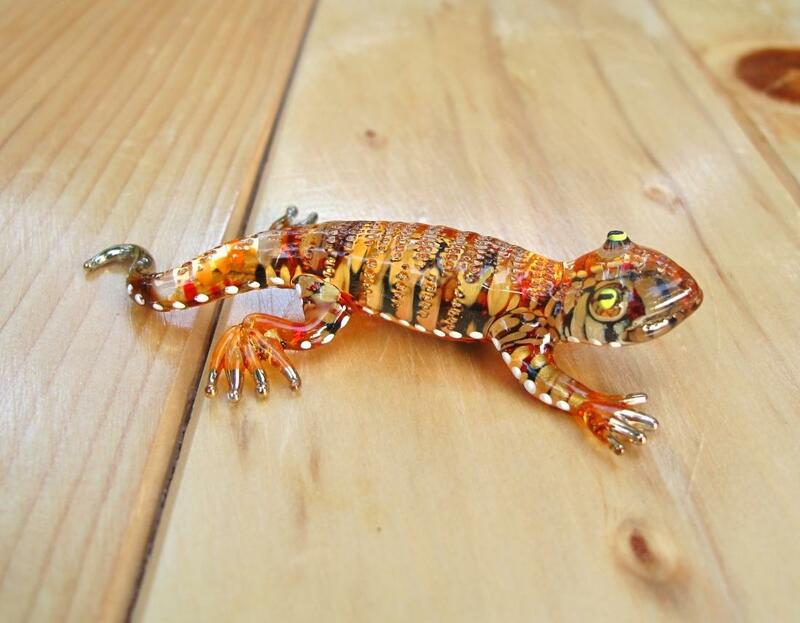 The passion and dedication that master glass blowers bring to this art is indeed very fascinating to watch. They manage to make this incredibly hot, difficult and delicate process look really simple. But even as you watch you will realize that it is anything but simple. 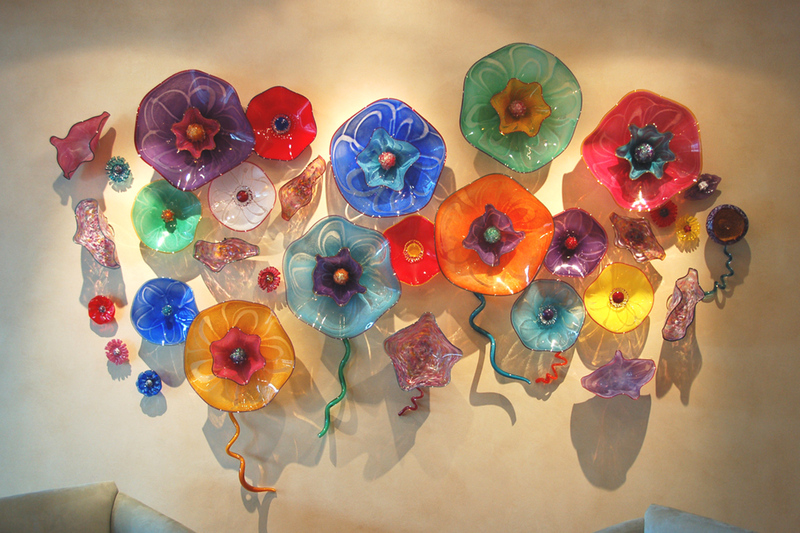 Italy has a tradition of having some master craftsmen in this area of work with many beautiful bits of glass blown art being created here. 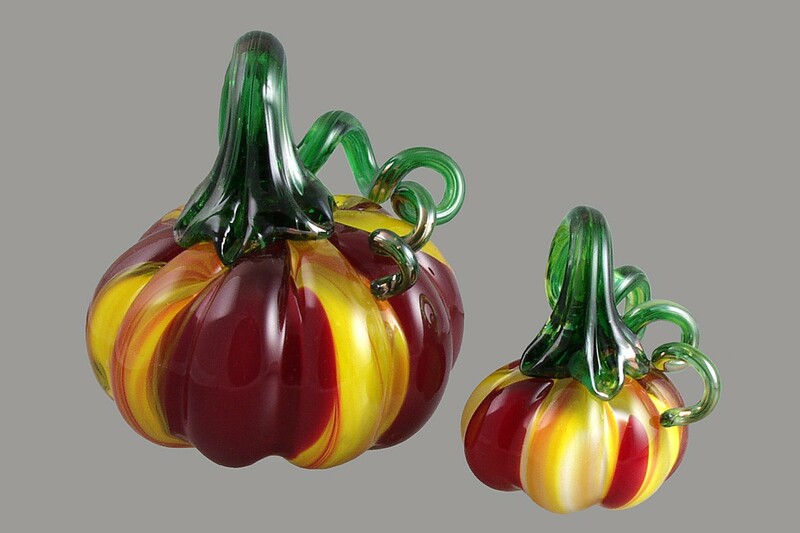 Though almost jewel like, in most instances the creation of glass blown art are not used as jewelry given their delicate nature and the fact that they are so easy to break. 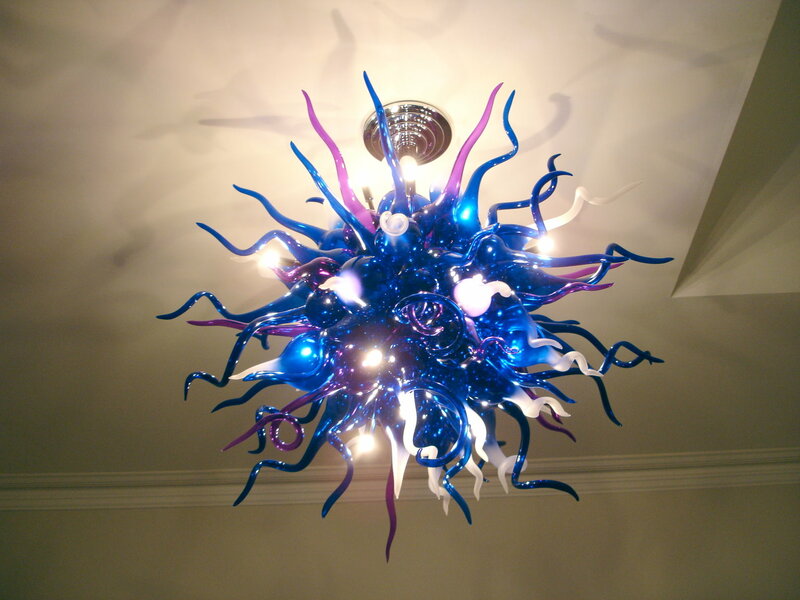 It has therefore been seen that glass blown art work is used more in the decoration and embellishment of homes, offices and galleries.